At One’s Beast and Wandering Imagination, both by Rachel Barnard are free for Kindle this weekend! 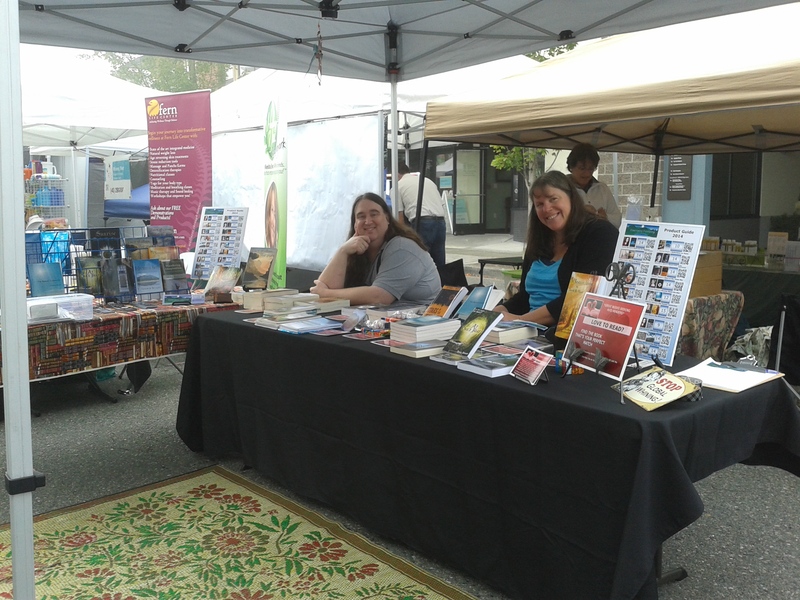 If you want to come meet the author and get a signed copy, come down to the Snoqualmie Block Party, where FreeValley Publishing is hosting a booth. Rachel Barnard will be at the booth from 10AM – 12PM. Click on the images to for more information or to download the books for kindle.